Take that, Red Dead Redemption 2. 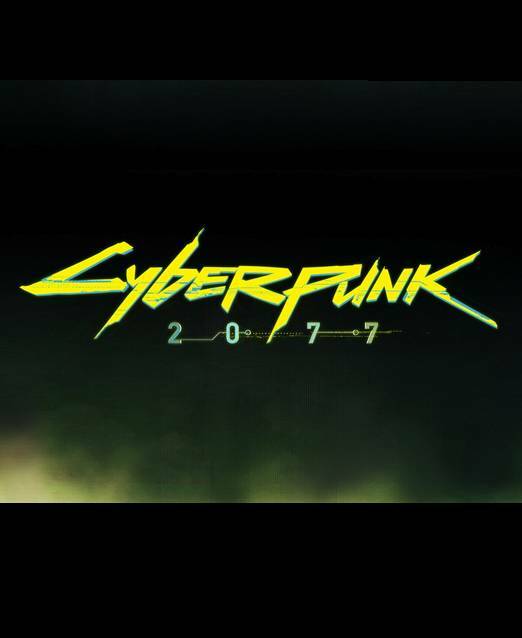 It seems like CD Projekt RED will take the openness that comes with being, well, an open world game, and integrate it into the very core of Cyberpunk 2077, their upcoming, eagerly anticipated action RPG. They have previously talked about how each quest will offer players multiple ways to resolve it—something that The Witcher 3 was admittedly not great at, in terms of gameplay—and now, speaking to German outlet Gamestar, Quest Designer Philipp Weber talked about the studio flat out refusing to put a fail state screen in the game at all. Speaking in the outlet’s podcast, Weber mentioned how an open world RPG needs to account for all player actions and possibilities—therefore, for instance, in the middle of a critical mission, the player may decide to take their time and go eat a burger. They won’t fail the mission, nor will the game blare warnings at them. But them taking their time might cause a hostage, for example, to die, the consequences of which will be directly integrated into the game itself. It’s a very interesting approach, especially if they manage to pull it off—given the cascading number of variables in an open world game and an RPG, it sounds unlikely that they could. But if they do, it would be a level of immersion literally no game has ever achieved previously. It would also stand in stark contrast to something like, say, Red Dead Redemption 2, which infamously punishes the player for stepping a toe out of line when on a mission. 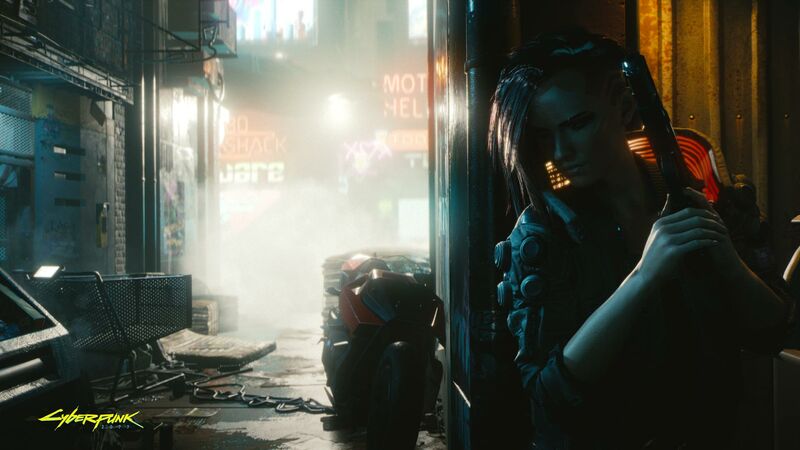 Cyberpunk 2077 is due out on PS4, Xbox One, and PC. It will be shown off at E3 this year, so hopefully we get to see more of this in action then.